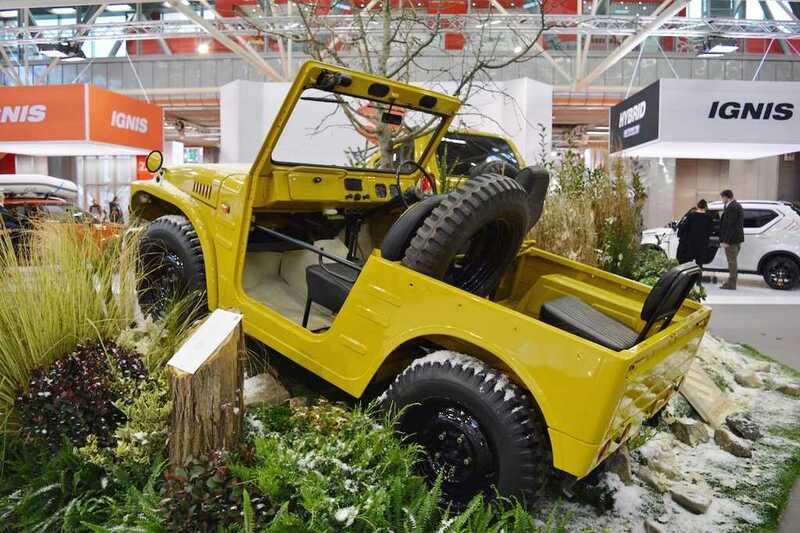 Suzuki’s small four-wheel-drive off-roaders are widely recognised globally for their nimble performance and ready-to-go anywhere attitude for several decades. It all began when the Japanese brand bought Hope Motor Company which originally produced the Hope Star ON360 in 1968 strapped with a Mitsubishi engine and 4WD system. As the company managed to sell as few as 15 units and Mitsubishi declined to take over production, the design rights was sold to Suzuki and two years later the first AWD Suzuki dubbed as LJ10 (Light Jeep 10) was born. It featured a tiny 359 cc air-cooled two-stroke twin-cylinder engine that was later modified to enable liquid-cooling in the LJ20 in 1972. Three years later, the LJ50 came out with a larger 539 cc three-pot engine aiming the Australian market. 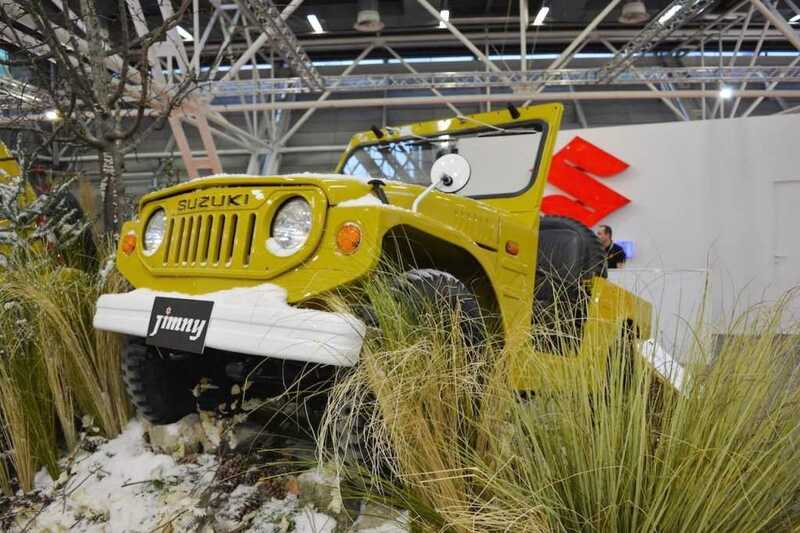 It would be followed by the Jimny8/LJ80, Jimny 1000/SJ410, Jimny 1300/SJ413 and the updated SJ413 known as Samurai sold in the US. At the beginning, Suzuki re-engineered the ON360 and replaced the ON360’s Mitsubishi motor with a 25 PS FB twin-cylinder engine by the end of ‘60s. The LJ10 was classified as kei car as its engine was under right on the line permitted 360 cc and it measured less than three metres long. Due to that it became the first 4WD kei car to be produced in volumes. 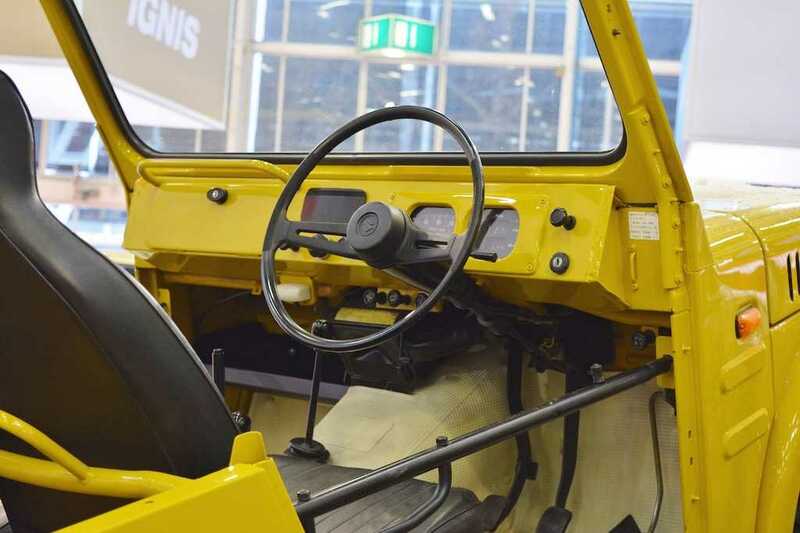 The LJ10 mini SUV was updated and rechristened as LJ20 featuring vertical grille bars but the engine was revised with water-cooled system only for the LJ50 later. 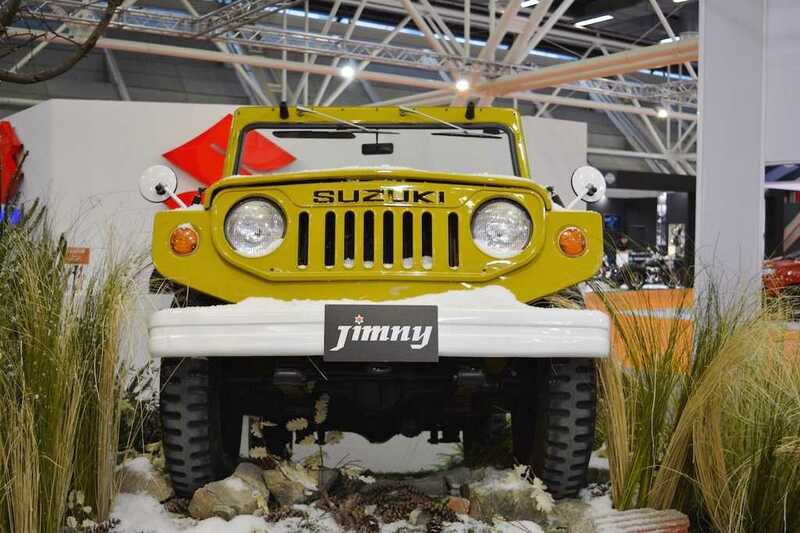 As the Jimny name evolved and got recognised worldwide, it has become one of the hallmark products for the Japanese brand and the LJ20 played a significant role in it. 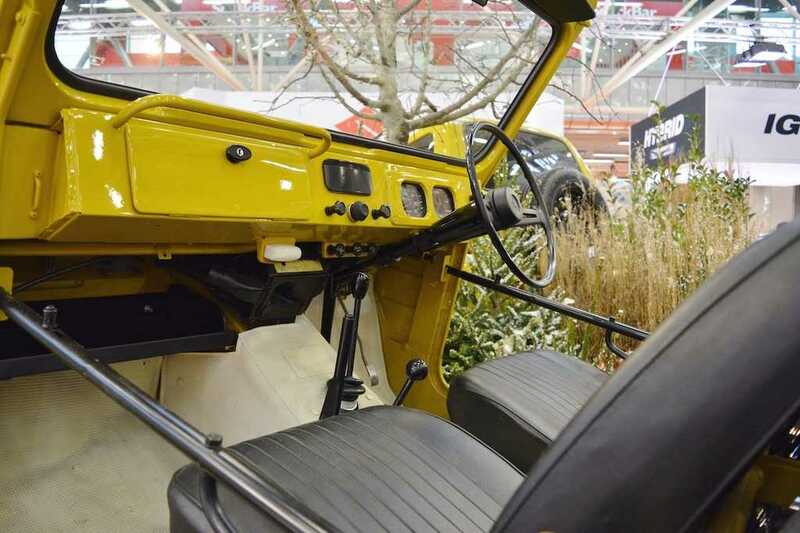 Towards the end of its life cycle, the LJ20 was powered by a 26 PS engine with claimed top speed of 93 kmph and 250 kg pay load. The grown-up next generation Jimny is reported to be manufactured at the newly established Gujarat facility of Maruti Suzuki and will likely be launched in our market in near future. 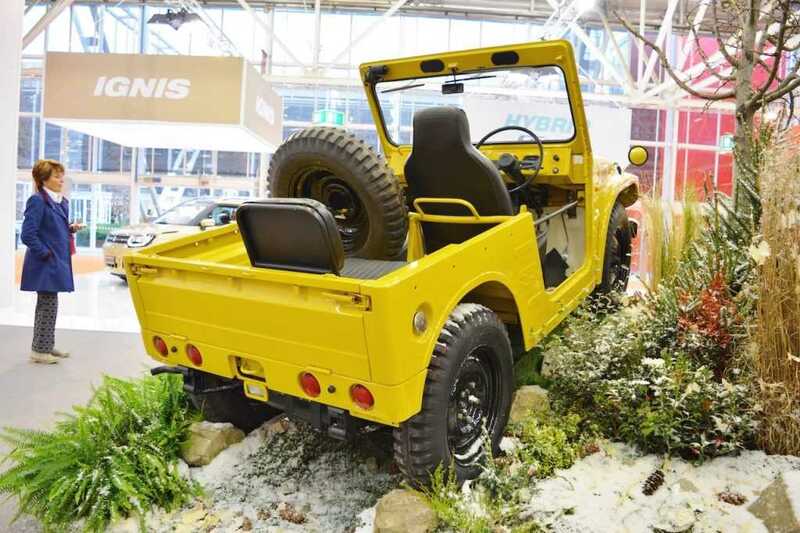 The second generation Jimny introduced in 1981 gave way for the beloved Maruti Gypsy and it took until 1998 for the third generation, which is still on sale in many overseas markets, to arrive.